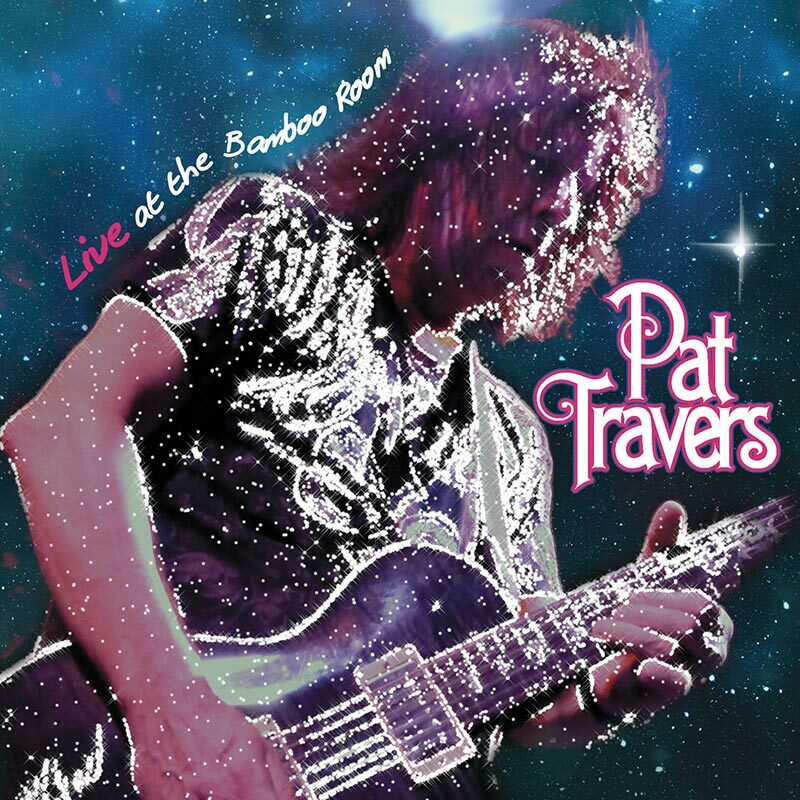 Get down and dirty with a true blues rock legend Pat Travers on this epic live document recorded late last year and presented here on both CD and DVD! SKU: 0436. Categories: Audio CD, Blues, Double CD, DVD, Purple Pyramid. Includes performances of Travers best known tunes including “Boom Boom Out Go The Lights, “Snortin’ Whiskey,” “Crash And Burn” and lost more! The DVD features an exclusive interview with Travers!